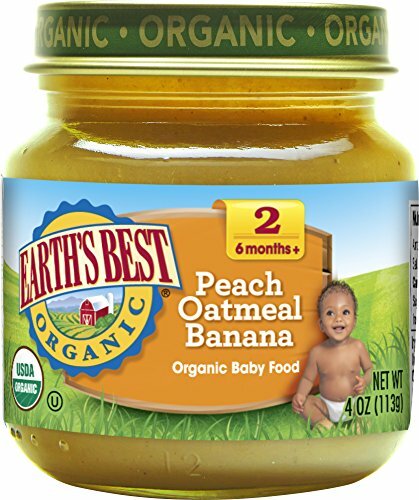 Earth's Best Peach Oatmeal Banana, 4 oz by Earth's Best at Smokey Robinson Foods. MPN: BWC66427. Hurry! Limited time offer. Offer valid only while supplies last.